Showing results by narrator "Terry Farrell"
What we've suspected is true. They're everywhere around us. 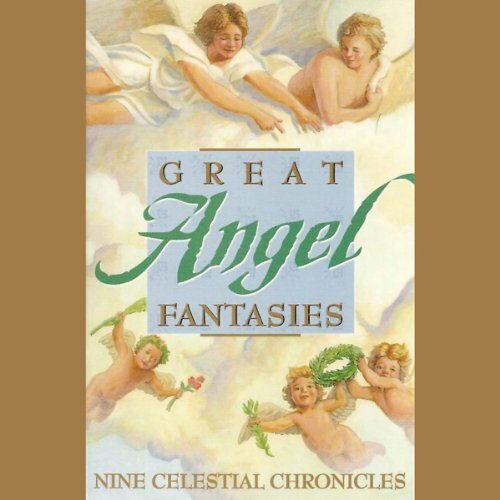 Angels, that is, as nine of this generations boldest and most acclaimed fantasy writers tell us in this brilliant collection. 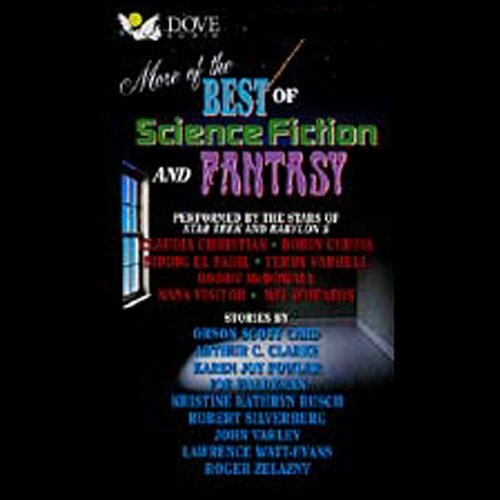 At once highly imaginative and intensely spiritual, these stories are performed by top stars of television, film and music, who have themselves explored various areas of paranormal. It's a feast that will leave you infinitively more hopeful and a little less alone.